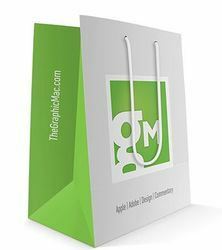 Creative Brochure designs increases Marketing Strategy of your company and it act as brand represents and carries information and conveys the message to your customers and clients. 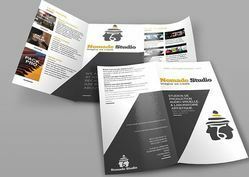 Brochure design is not only for informing about your product or services to customers. But also to emphasize the fact about that you offer better services from other companies. Every business should have identification with effective Brochure. 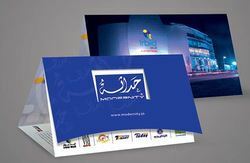 Image Printers providing effective Brochure design to convey exact information to customers with latest designs. 100% Satisfaction in work Creative designs with reasonable Prices Delivering Project in time We create attractive Brochures Designs which increases Marketing value of your Brand We offer number of Brochure designs samples to clients to choose the better one We offer you customized Brochure Design services you can make as many changes as you need and desire. 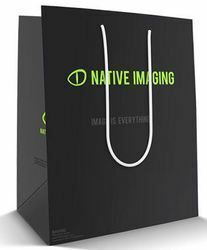 Image Printers provides services not only for binding but also mailing and dispatch. Facilities are also available for managing your mailing data bases.